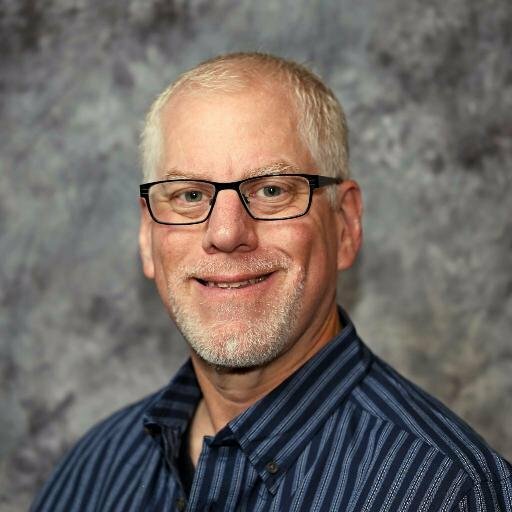 The Carroll Technology Council is saddened to learn of the passing of Scott Adelman on October 22nd as a result of a heart attack that he suffered earlier in the week. Scott was a founding member, former board member and committee chair of the Carroll Tech Council, but more importantly, a friend and mentor to all of us. Scott was the Director of Sales and Marketing at Next Level Technology in Hunt Valley, and had served as a Board Member on both the Carroll Tech Council and Howard Tech Council as its business member representative. For many years, Scott was the organizer of the CTC’s weekly Roundtable lively discussions & meetings and met with our members regularly. He was the captain of NL Tech’s Golf Team and is the current defending three time champion of the CTC Open (our annual Golf Tournament). His passing is a great loss for many, including those of us in the Carroll Tech Council. He is survived by his wife Mindy, and children Lauren, Brent, and Olivia Adelman, step-children Risa, Matthew, and Alec Galler; sisters Sharon Adelman and Faith Adelman; Mother Barbara Adelman; and others.